Journey to the heart of this captivating island, boasting an incredible variety of highlights from undiscovered pristine beaches in the East, to ancient civilisations and sacred pilgrimage sites in the Cultural Triangle. 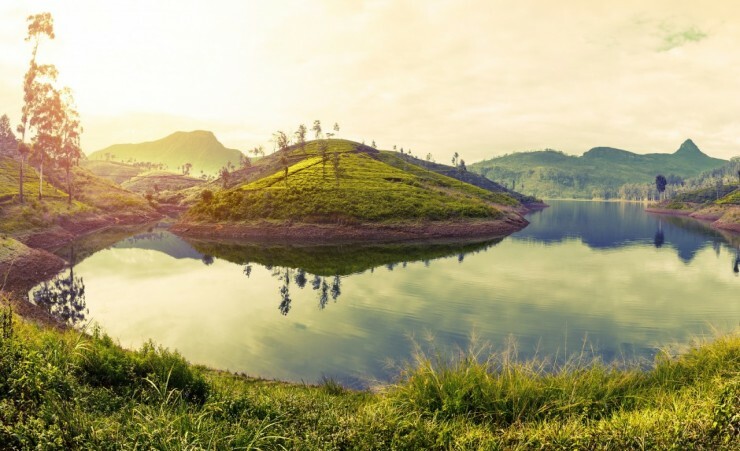 Journey high up into the tea plantations of Sri Lanka's hill country and then down to Udawalawe and Yala to experience Sri Lanka's stunning wildlife, and discover the country's rich history in Colonial Galle and the capital, Colombo. Depart London on your scheduled, overnight flight to Colombo. 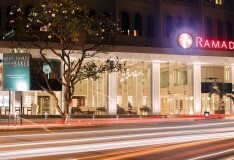 On arrival you will be transferred to your hotel in Colombo for a welcome dinner. Colombo, the capital of Sri Lanka, is a bustling, cosmopolitan city whose colonial history is still very much evident along wide, shaded boulevards and among its Victorian churches and tumbledown cafes. An introductory half-day city tour visits the vibrant temples and bazaars of Pettah, selling seemingly everything from traditional jewellery to Ayurvedic medicines. A trip to the Old Dutch hospital is a highlight of the newly restored Fort complex, home to some of Colombo's chicest restaurants, cafes and shops. After lunch rest of day at leisure. 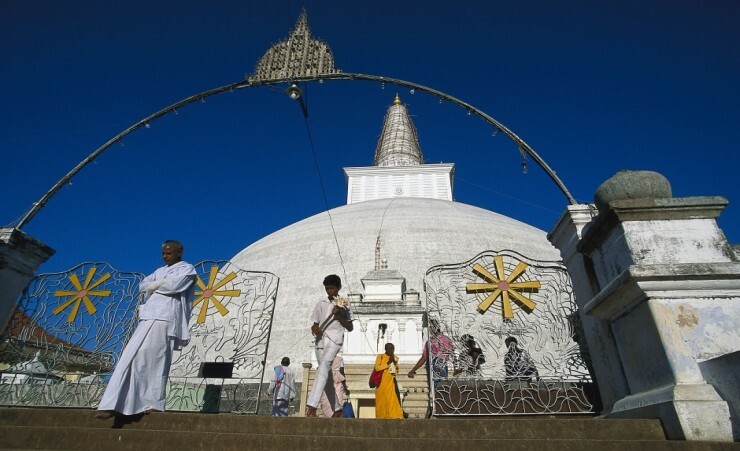 Today you will leave the capital and head north to the ancient city of Anuradhapura, the spiritual heart of the Cultural Triangle. On route, visit the somnolent village of Mihintale and its nearby sacred mountain peak and temple complex. Ancient monastic dwellings and meditations spots are connected by beautiful old stone steps amongst rocky hills. 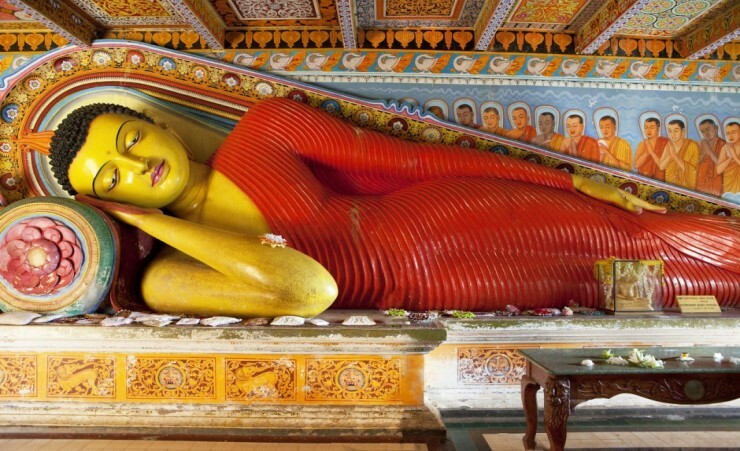 Recognised as a UNESCO World Heritage Site, Anuradhapura's city ruins are one of South Asia's most evocative sites and contain a rich collection of crumbling temples, vast monasteries and elaborate palaces. 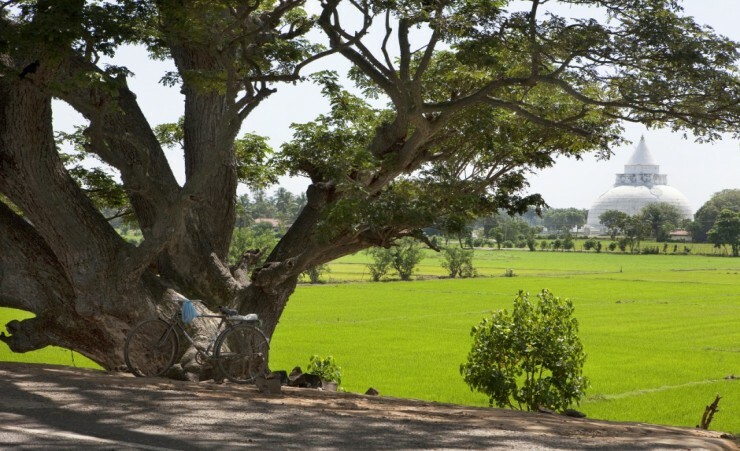 Marvel at the sacred Bodhi tree, the oldest authenticated tree in the world. Enjoy lunch at a local restaurant before travelling east to Passikudah. 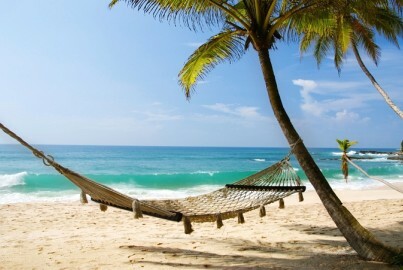 Today has been left at leisure for you to relax and enjoy Passikudah's powder-white sands and emerald-blue waters on Sri Lanka's laid-back, less-visited east coast. This morning, journey to Sri Lanka's second ancient city. Scattered over gently undulating woodland, explore the monumental ruins of the ancient garden city of Polonnaruwa. Afterwards, continue on to the scenic town of Dambulla where you will spend the next two nights. Undoubtedly a highlight of the tour is today's excursion to the awe inspiring Sigiriya rock fortress. 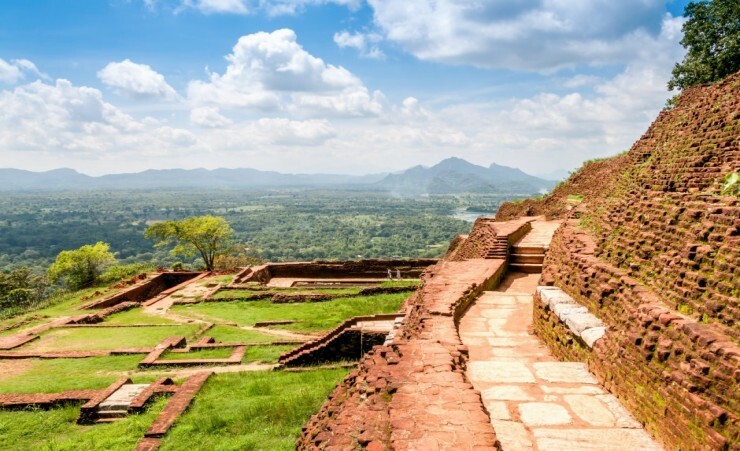 The ancient city of Sigiriya is a World Heritage Site and the city ruins lie on the slopes and summit of the imposing granite peak, towering above the jungle below. Climb up steps carved into the rock face to see the fortified palace and brilliant frescoes or enjoy the spectacular views of ancient citadel and jungle from the lily-pad-covered moats that surround the rock. Return to your hotel for lunch and to enjoy the rest of the day at leisure. Please note: photography is prohibited in parts of the Sigiriya Rock Fortress. Prohibited areas will be clearly signposted. 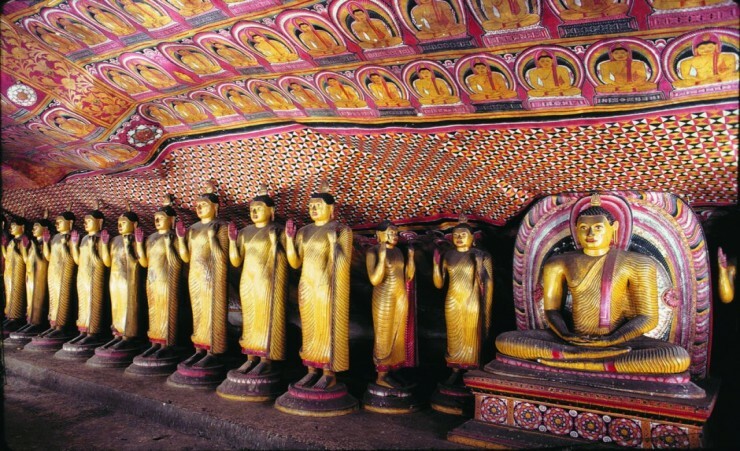 After breakfast, visit the Dambulla Rock Temple, where the impressive caves contain over 2000 square metres of painted walls and ceilings which were once gilded by the ancient King to mark his place of worship. After some time to explore here, a stop will be made at a typical Sri Lankan spice garden to observe how a variety of spices are grown. 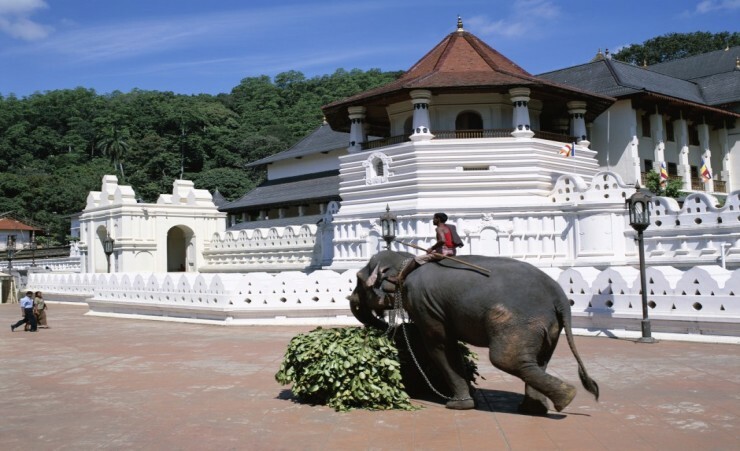 You will arrive into Kandy this afternoon and head to the famous Temple of the Sacred Tooth. The golden-roofed temple houses Sri Lanka's most important Buddhist relic - a tooth of Buddha; you will arrive in time for 'pooja' when the heavily guarded room housing the relic is open to both pilgrims and travellers alike. 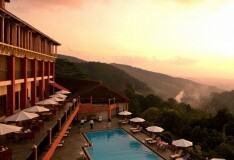 Cradled amongst misty hills, the small city of Kandy exudes history, culture and beauty with its calm centrepiece lake surrounded by rolling forested landscapes and colourful houses. Explore the famous botanical gardens of Peradeniya, full of exotic palms, colourful orchids and home to over four thousand species of trees and plants. Then enjoy a tour of the city followed by a day at leisure. 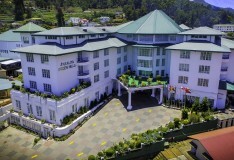 This morning you will journey to Nuwara Eliya, often referred to as 'Little England' due to its plethora of colonial bungalows, well-tended hedgerows and pretty rose gardens. The picturesque mountain town is blessed with a salubrious climate and breathtaking views over the surrounding valleys, meadows and peaks. 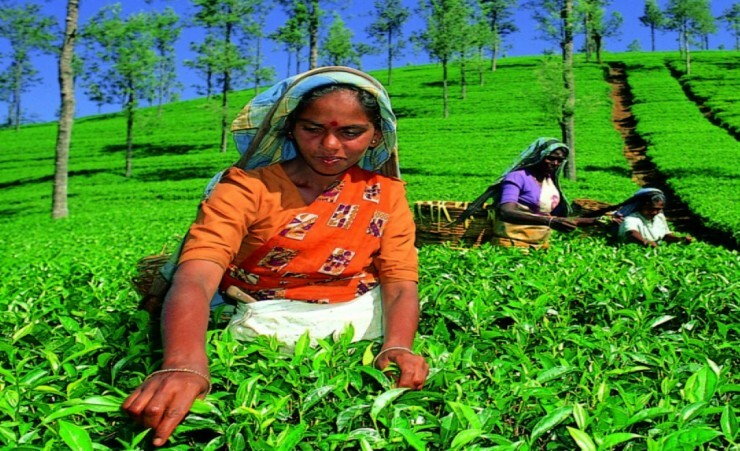 Sri Lanka is one of the world's largest exporters of tea and Nuwara Eliya has been the capital of this industry since the 19th century. En route to your hotel, you will make a stop at a tea plantation to observe the rich traditional process and inhale the heavenly scent of the prestigious Ceylon tea brand. 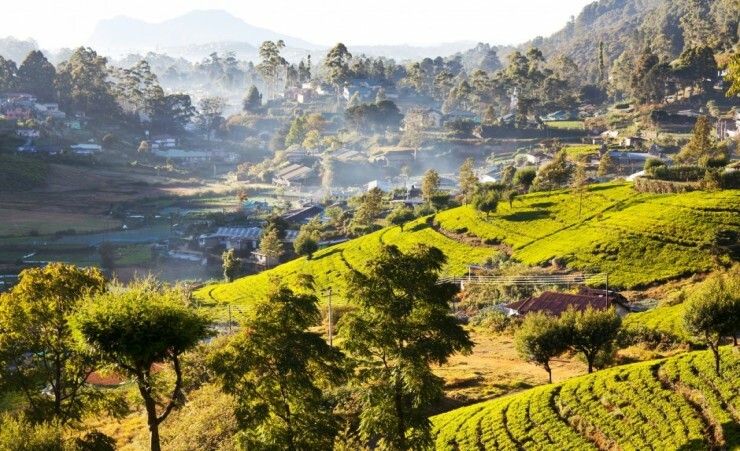 A morning tour of Nuwara Eliya begins today, driving through the lush green tea plantations dotted with the colourful saris of the women working in them. Lunch will be served in a local village, Ella, with far reaching views over the misty landscapes beyond before continuing to Udawalawe. 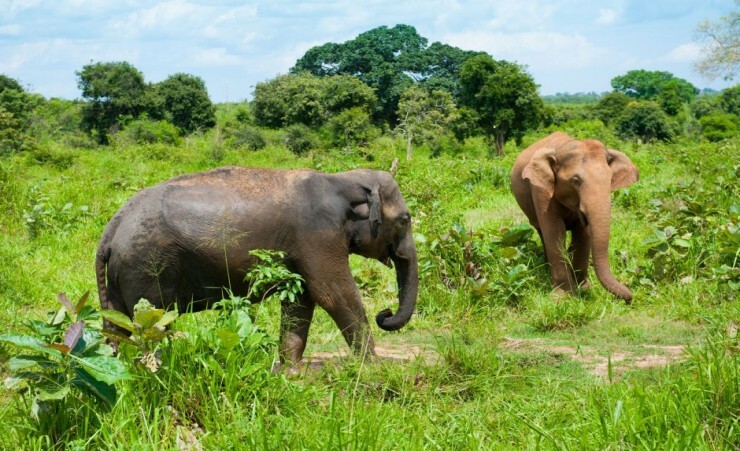 Udawalawe national park is renowned for its elephant viewing opportunities against the stunning backdrop of the surrounding hills. Rising early this morning, embark on a jeep safari to witness these majestic creatures in their natural habitat. As well as being home to over 250 elephants, deer, water buffalo, monkeys and a variety of bird species can also be found in the park. Just outside the park is the Elephant Transit Home, an inspirational project started to rehabilitate orphaned elephants. 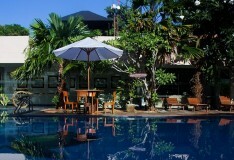 After this visit, depart for Tissamaharama to enjoy lunch and the rest of day at leisure. After some free time this morning, a jeep safari in the nearby Yala national park awaits. Covering a vast 1200 square kilometres, Yala is Sri Lanka's largest national park boasting a uniquely stunning ocean front setting. 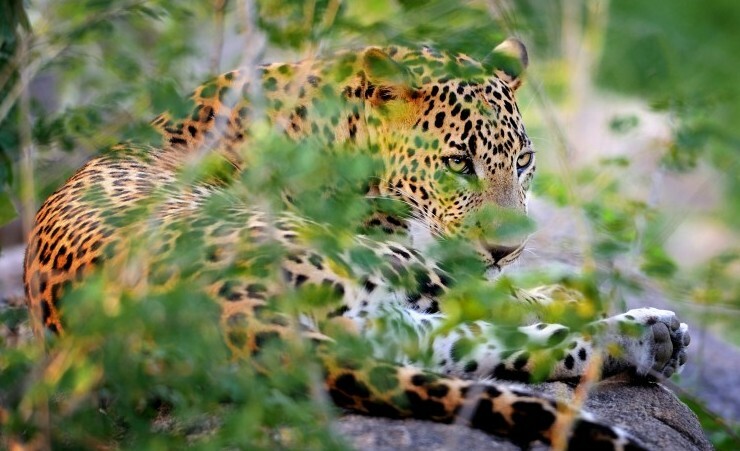 Journey through the heartland of wildlife, home to elephants, sloths, deer and, with the highest density of leopards in the world, you may even be lucky enough to spot one of these beautifully elusive animals. 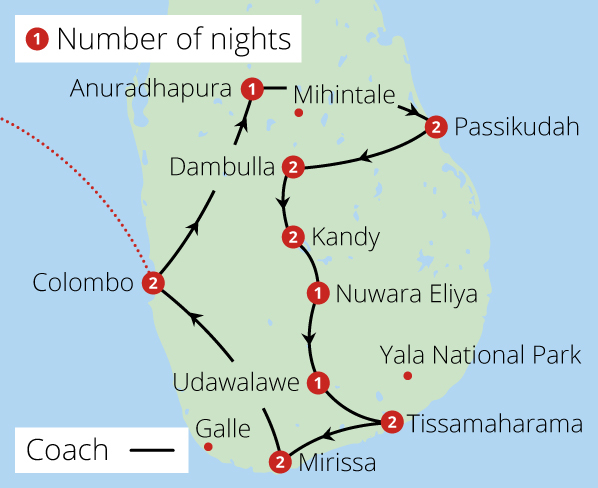 Departing Tissamaharama, you will travel to the sleepy coastal resort of Mirissa. The idyllic crescent of beach, fringed with coconut palms is the perfect place to crack open a coconut and relax on the soft golden sands by the calm turquoise waters. This morning will be at leisure for you to further relax or choose an optional whale watching excursion. The south coast of Sri Lanka is arguably the best place in the world to see planet earth's largest ever creatures, the Blue Whale. Alternatively, visit the nearby Hikkaduwa preschool to see a charity project funded and supported by Mercury Holidays. 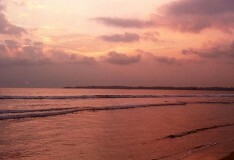 Late this morning you will travel to Galle, a fort area and a UNESCO World Heritage Site. This national treasure has been inhabited by the Portuguese, Dutch and British, all of whom left their distinctive marks visible in the walled Galle Fort and through the sleepy streets strewn with colonial buildings, restaurants and small boutique shops. After breakfast transfer to Colombo airport for your flight back to the UK. 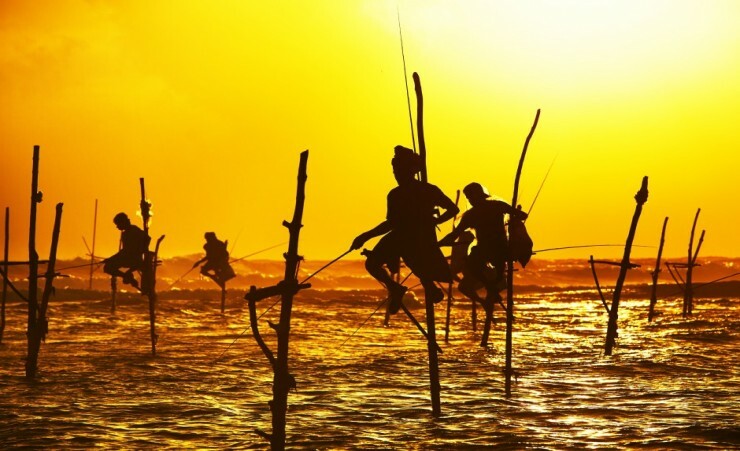 British passport holders are currently required to obtain a visa in order to travel to Sri Lanka. Further to visa advice should be sought from the applicable tourist authority for other nationalities and for general queries. We strongly advise you to check with your destinations' Tourist Board or Embassy for the most up-to-date guidelines regarding required passport validity. Your flight is to Colombo Airport is with Sri Lankan Airlines (UL), departing from London Heathrow Terminal 3. Each passenger is entitled to 30kg of hold luggage and hand luggage that you are permitted to carry one item of hand baggage (max 5kg - 56x36x23cm) in addition to one small personal item on-board the aircraft. Weight restrictions will be finalized on E-ticket receipt. Should you wish to take additional luggage you will need to pay extra at check-in. Check-in should be at least 3 hours before departure. If you wish to arrange Airport car parking or accommodation at preferential rates, we recommend you book this in advance with Holiday Extras - Tel. 0871 360 2000, quoting HX313. This tour is accessible to most people with an average level of fitness and normal mobility. It involves full days of sightseeing, often on foot, and includes some climbing of stairs and getting on and off coaches. Please note there are approximately 1,300 steps to Sigiriya Rock Fortress. This tour is not suitable for anyone with walking difficulties. You will need to take money with you to cover any personal purchases such as souvenirs, laundry and extra drinks and snacks. Approximately £400 will be sufficient for the duration of the tour, depending on how much of a bargain-hunter you are! Tipping is customary in Sri Lanka. Should you wish to tip, this will be collected by your guide at the end of your tour for your convenience. We would recommend approximately £3-5 per person, per day for the driver and guide and £4 per person, per day for the national guides. It is asked that if you do not tip in the local currency, please do not give coins as these are difficult to exchange. A limited number of rooms on selected dates are available with no single supplement. Once all single rooms are sold, a single supplement starts from just £629pp. Some of the hotel rooms & around the pools could have been a bit cleaner. The food & hotel staff were excellent. This was one of the best tour holidays we have taken. The size of the group was perfect as we were able to get on & off the coach quickly & was more friendly with a small number people. The food could not be faulted & the places we ate, other than the hotels, were such a good choice. The guide did not always give clear instructions leading to some confusion, i could have been better prepared for future events of the day especially relating to heat and visits to temples. Very high standard of hotels throughout the tour. Meals in all the hotels were excellent with a very good choice of Sri Lankan or western food. The excellent and knowledgeable service provided by the tour guide, assisted by the coach driver and his assistant, made this a very memorable tour. All the hotels were excellent, the rooms were terrific in all locations. Most of the service was of a high quality although there were occasional lapses due to lack of training. The buffets were generally well presented and fulsome. The tour was amazing value for money and the guide Lathif was exceptional and ensured the tour exceeded all our expectations. Socks/slipper socks needed at religious places as the ground gets very hot. All the hotels were of a very good standard with all staff being friendly and helpful. All the hotels varied in style which made the trip all the more enjoyable. Sudesh our tour guide was outstanding and after many tours around the world, he is probably the best guide we have ever met. All hotels were good,they were all very helpful providing gluten free food for my husband and at every meal, Ernest, our guide, spoke to the chef on our behalf. The whole trip was well organised, the hotels were good, everything went beyond our expectations. Thank you for a wonderful holiday. Well done to Prisanth our guide, Ranga the driver and Sarath the assistant. All the hotels selected were good and some of a very high class. We were most impressed by the standard of hotels used throughout. All were well located, very clean and furnished and appointed to a high standard. 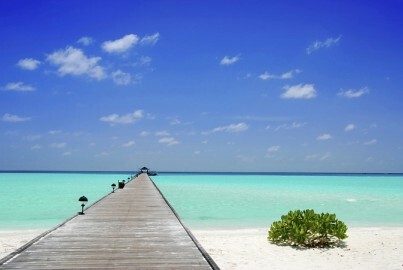 We especially enjoyed the Calm Resort at Pasikudah and the Amaya Hills hotel. Prashen was a star, this was a fantastic tour! it was reassuring to have a good safe driver. Highly organised with attention to detail and planning. 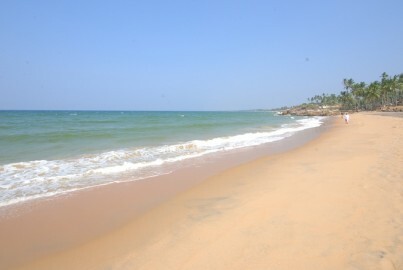 The tour was very well planned with two stops at coastal resorts to ease the pace of the tour. The driver gave excellent service. The hotels generally very good standard. A fantastic value for money tour, with one of the best tour managers that I have ever met. Most of the hotels were very good quality. 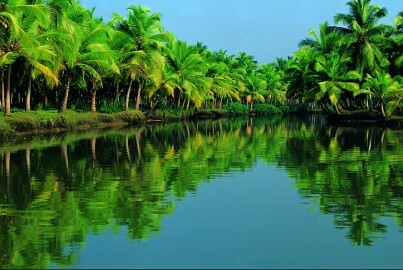 I particulary liked the Hotel Palm Garden and The Calm Resort. Hotels were of a high standard and represented good value for money. All hotels were excellent. Rooms and food brilliant! All staff very good and helpful. Amaya Hills Hotel - public areas excellent. 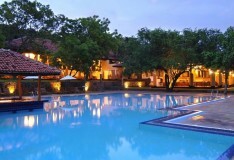 Amaya Lake Hotel - Rooms exceptional. The Guide, Sam did not give us much info on arriving at hotels, just gave out room keys and that was that. We had to ask for details, dinner times, leaving times, where the restaurant was. We did not have comfort stops unless we asked for them. The 1st young lad helped folk of the bottom step of the coach, the replacement didn't, didn't even say good morning. I was annoyed that Sam asked for the questionnaire several times, even though we were not given it until the last evening. Told us to open up our cases when we arrived at the airport, stated that he wouldn't get paid for the tour if we didn't give him the questionnare, even though folk said that they would complete on their return to The UK. Asked me to identify peoples cases, asked me to go onto the coach to see if the folk were on board, this before he even bothered to say good morning. Not impressed by Sam. Very impressed with Chandraha our driver, he was excellent. Excellent accommodation and food. Far exceeded our expectations. The hotels were of exceptional high standard. 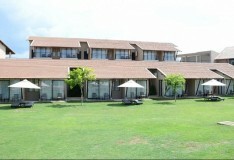 All in fantastic locations, rooms excellent and food and service extremely good. Have no negatives at all, very good value. The standard of the hotels we visited was good . We have no complaints about any hotel . Excellent tour with great guide and hotels. Newton the guide was very patient and informative and a wonderful host. The driver was fabulous and made us feel safe even when others were testing him with their bad driving. Chmi was a very pleasant young man and very helpful on the coach getting water with a smile. Absolutely first class!! The guide was knowledgeable and a great travel companion. 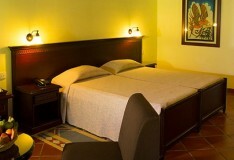 Excellent value given the quality of hotels and the small size of the group. Absolutely first class!! Knowledgeable guides and fantastic tour companions. Exceptional value given the quality of hotels and small size of groups. All Hotels were excellent with a good range of facilities. Buffet meals were also good with a wide selection.